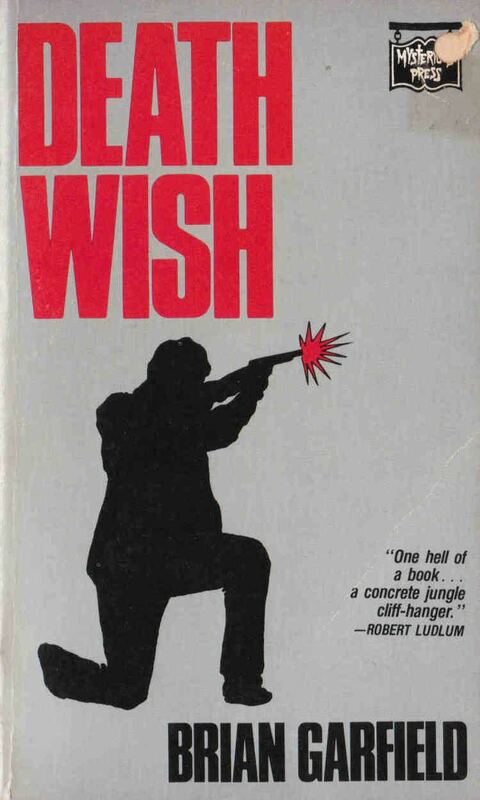 Notable awards 1976 Edgar Award for Best Novel. 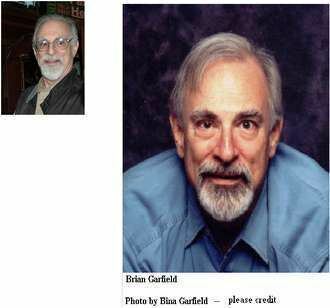 Brian Francis Wynne Garfield (born January 26, 1939) is an American novelist and screenwriter. 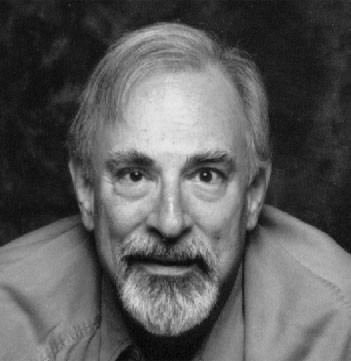 He wrote his first published book at the age of eighteen and wrote several novels under such pen names as "Frank Wynne" and "'Brian Wynne" before gaining prominence when his book Hopscotch (1975) won the 1976 Edgar Award for Best Novel. 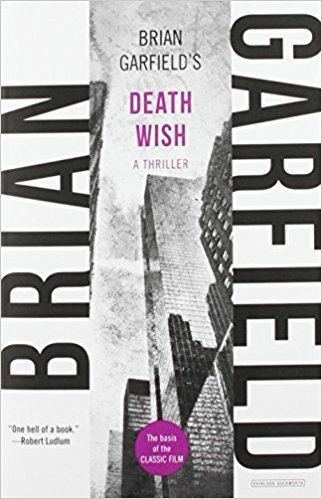 He is best known for his 1972 novel Death Wish, which was adapted for the 1974 film of the same title, followed by four sequels, and an upcoming remake. 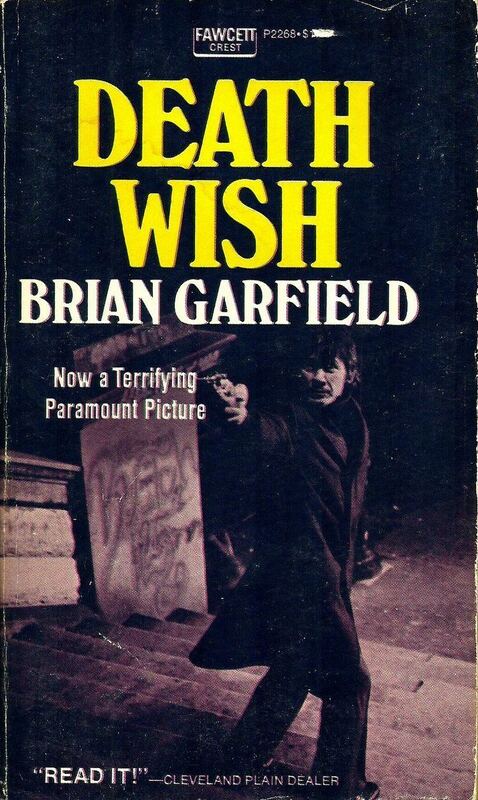 His follow-up 1975 sequel to Death Wish, Death Sentence, was very loosely adapted into the 2007 film of the same name; it had an entirely different storyline, but with the novel's same look on vigilantism. Garfield is also the author of The Thousand-Mile War: World War II in Alaska and the Aleutians, which was a finalist for the Pulitzer Prize for History. Garfield's latest book, published in 2007, is Meinertzhagen, the biography of controversial British intelligence officer Richard Meinertzhagen. Garfield was born in New York, the son of Frances O'Brien, a portrait artist, and George Garfield. 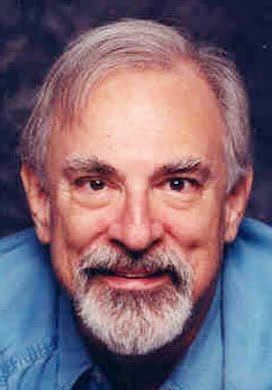 He is the nephew of chorus dancer and stage manager Chester O'Brien. The Last Hard Men (1976) - Garfield did uncredited rewrites. Based on his novel Gundown (1971). Hopscotch (1980) - Based on his novel. The Stepfather (1987) - Screenplay by Donald E. Westlake, based on a story by Garfield, Westlake, and Carolyn Lefcourt.